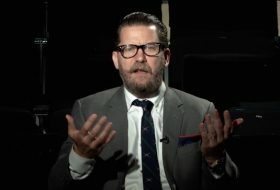 Like pretty much everything else Gavin McInnes says, we have no idea what he really thinks, but whatever. We love hosers. Especially these guys.